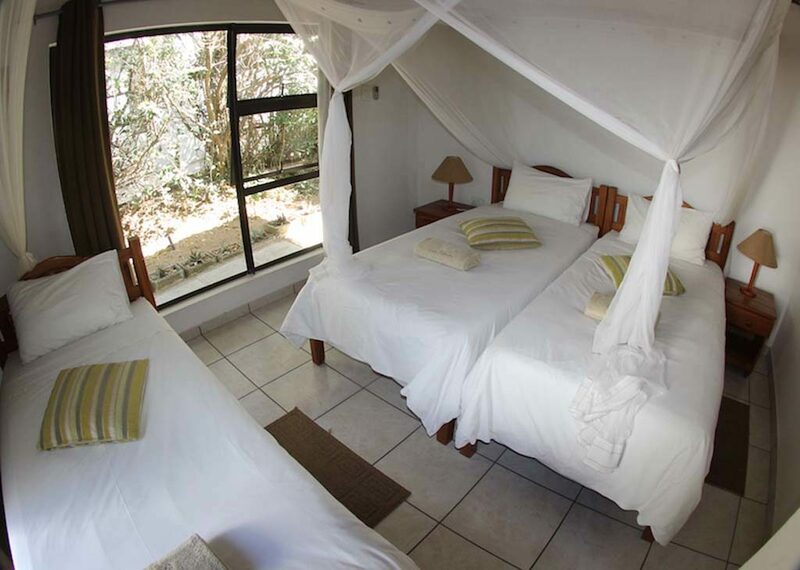 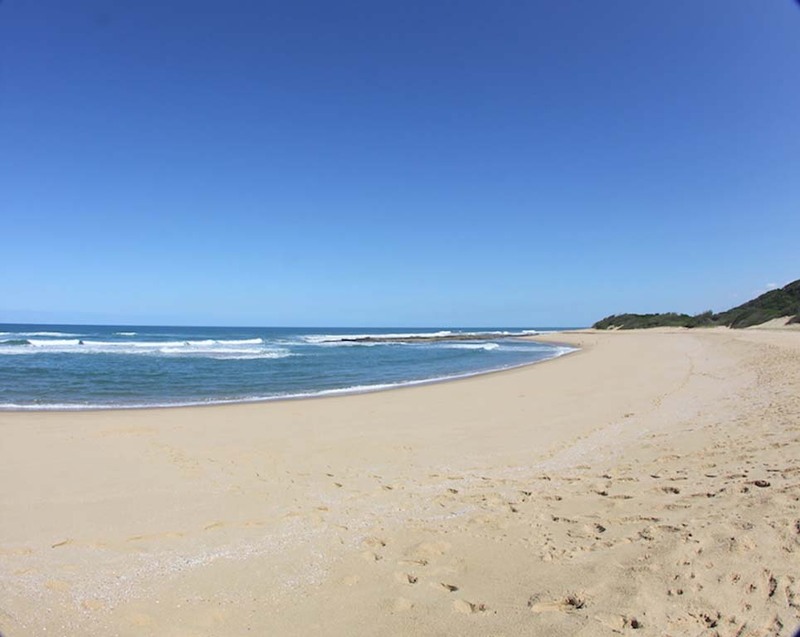 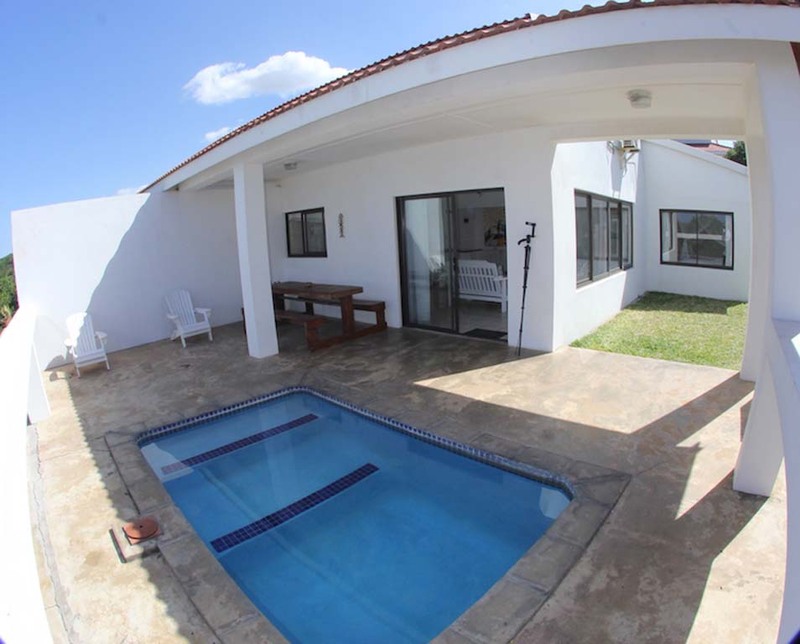 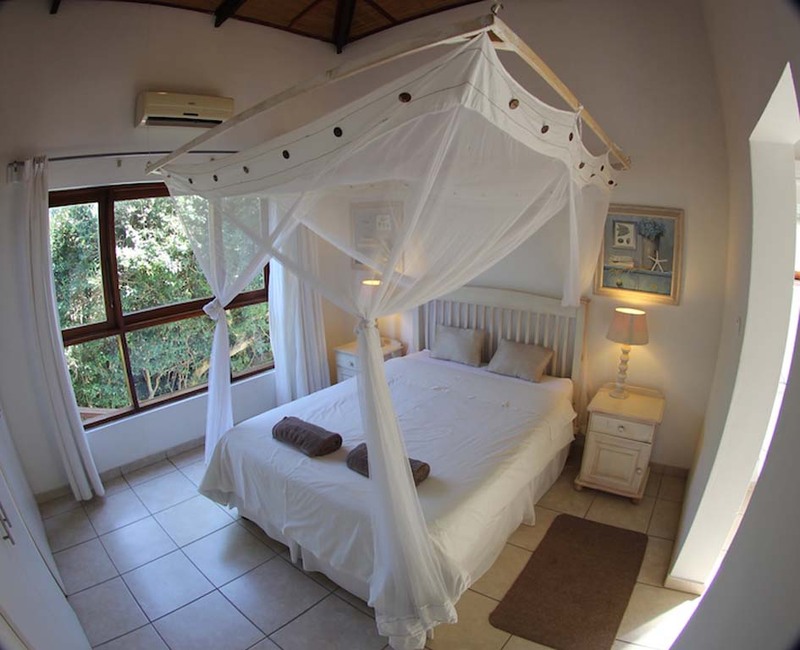 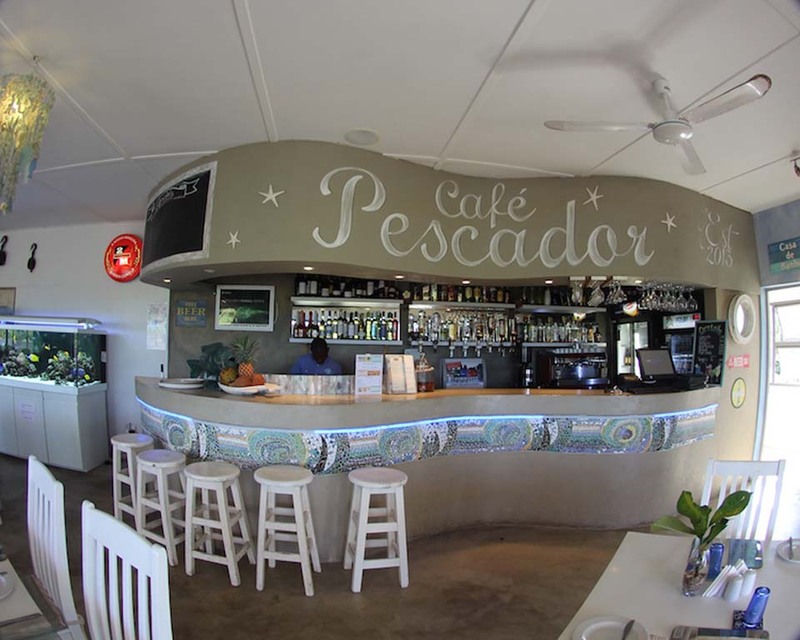 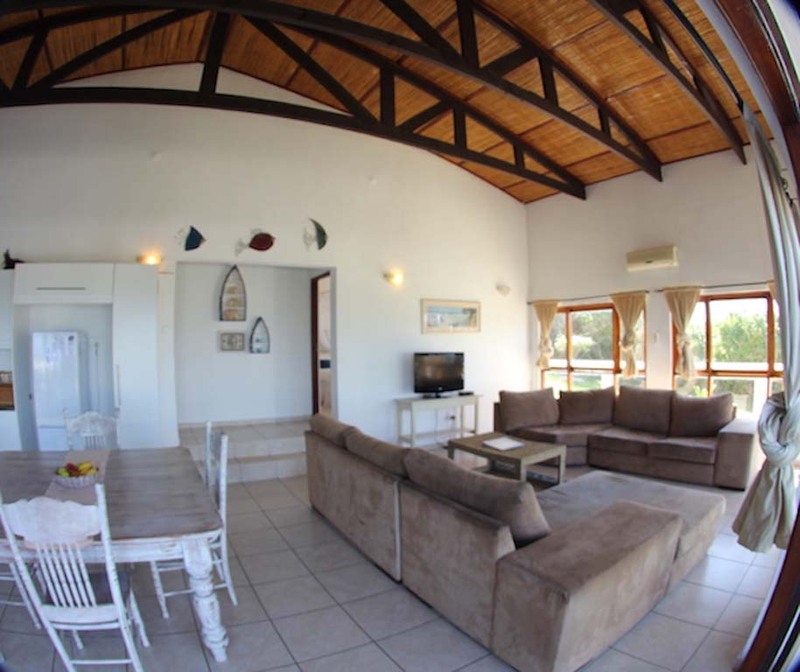 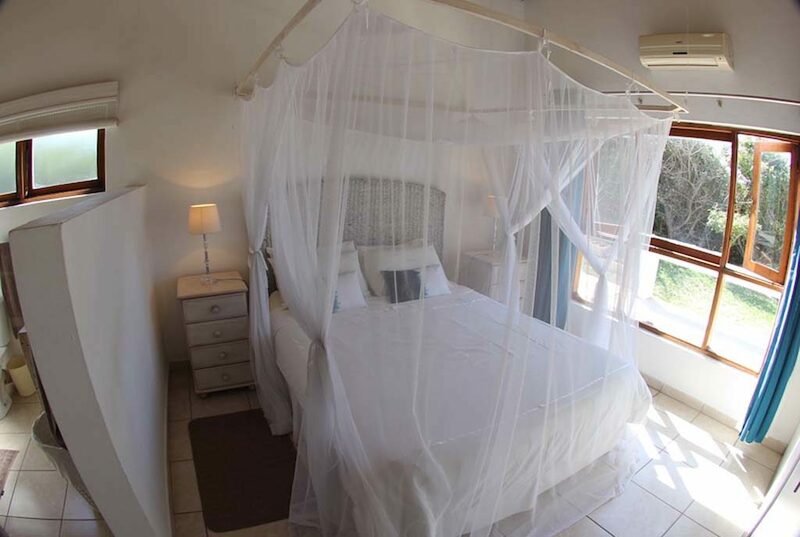 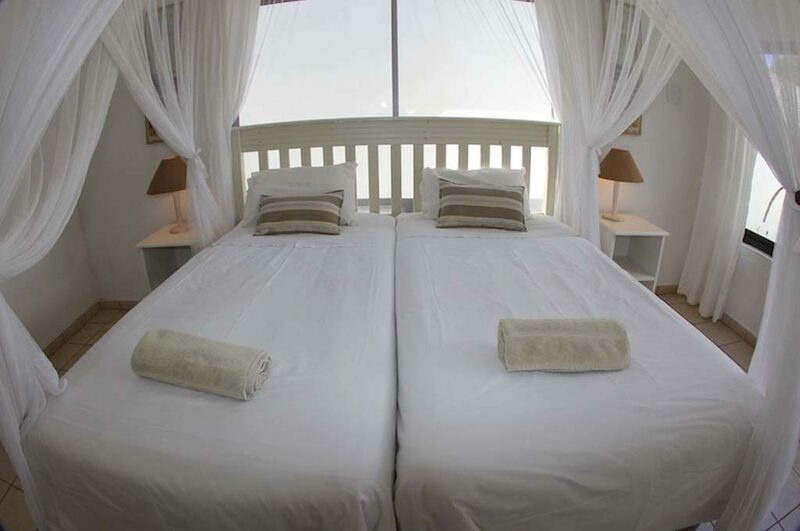 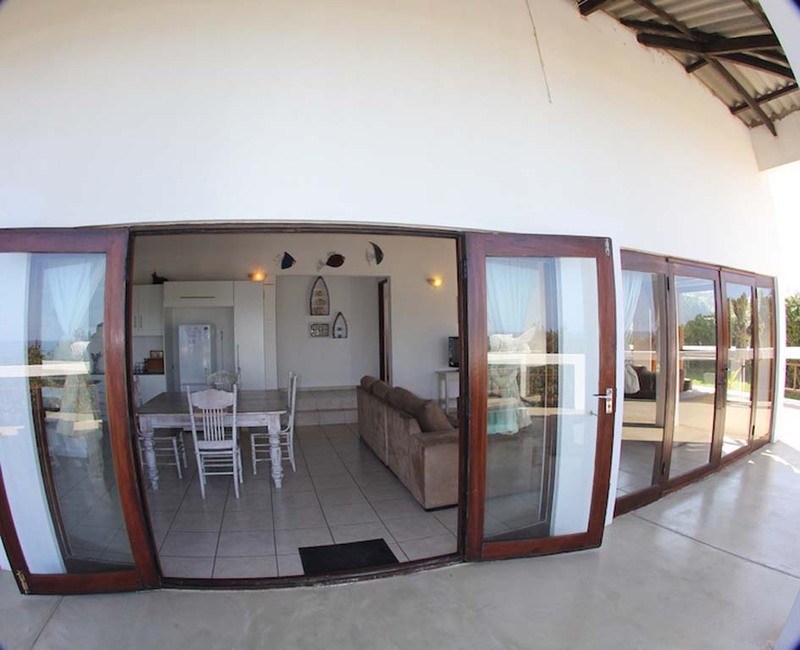 Reef Resort is situated in Praia De Xai-Xai just 200Km North of Maputo, The town of Xai-Xai is just 12 Km away from the resort where you can find some markets, shops, restaurants, bars, petrol stations banks, and a post office. 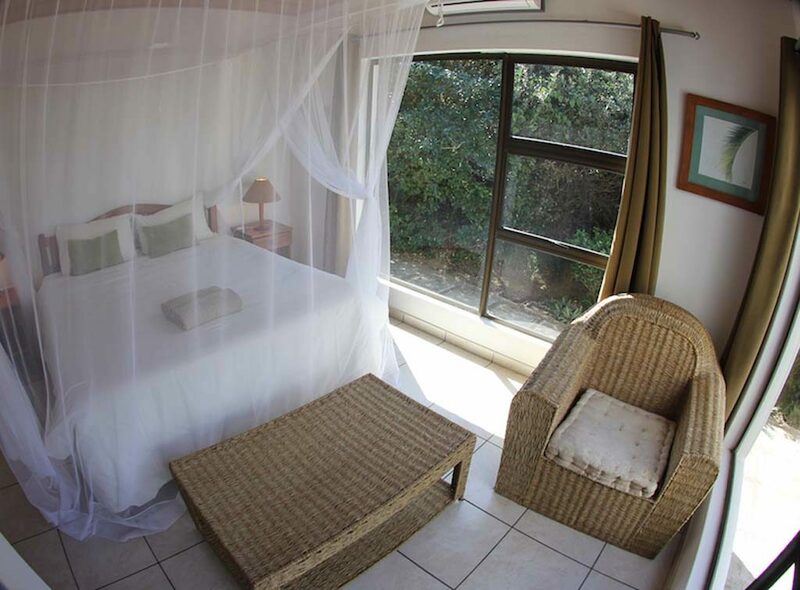 Dolphin and whale watching to be viewed from the comfort of your own balcony. 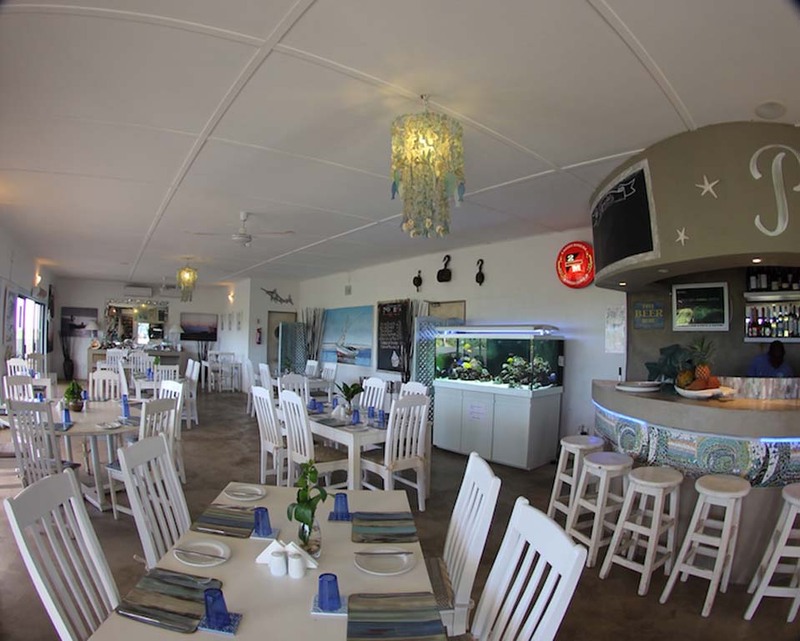 Whale watching is only available during the winter months. 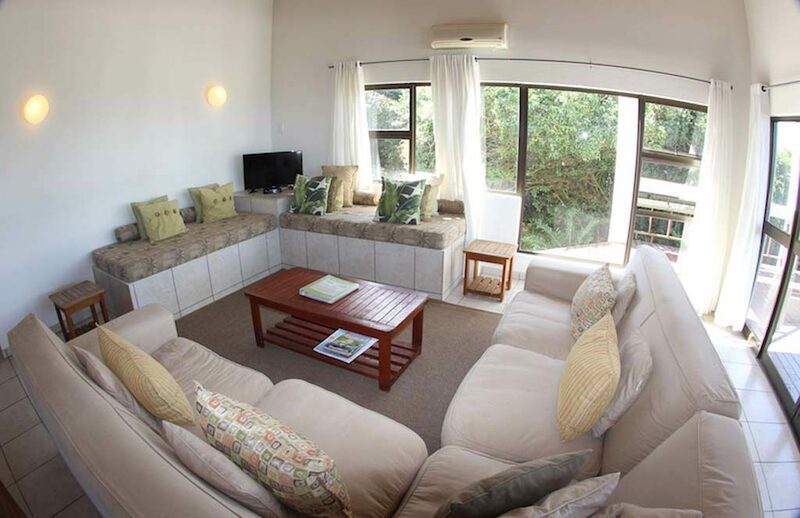 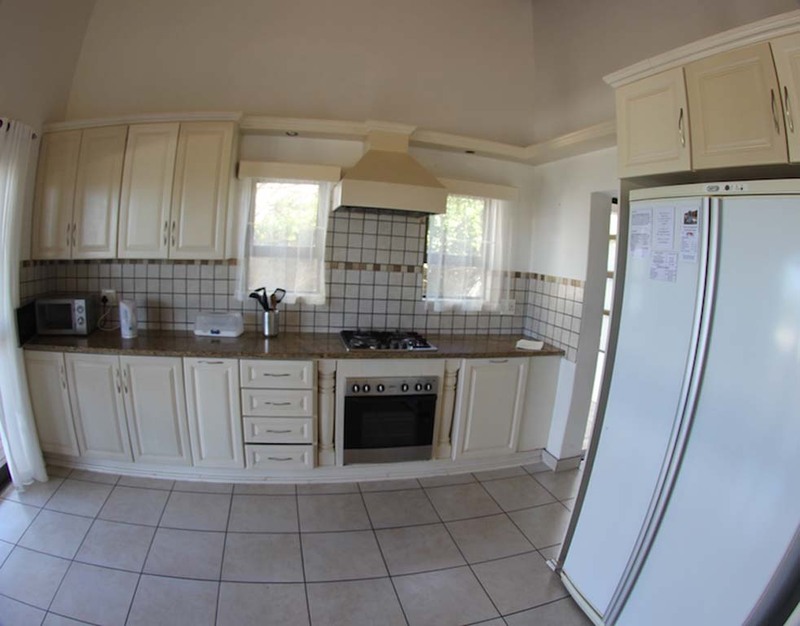 The open plan living room/kitchen is air-conditioned and has comfortable seating. 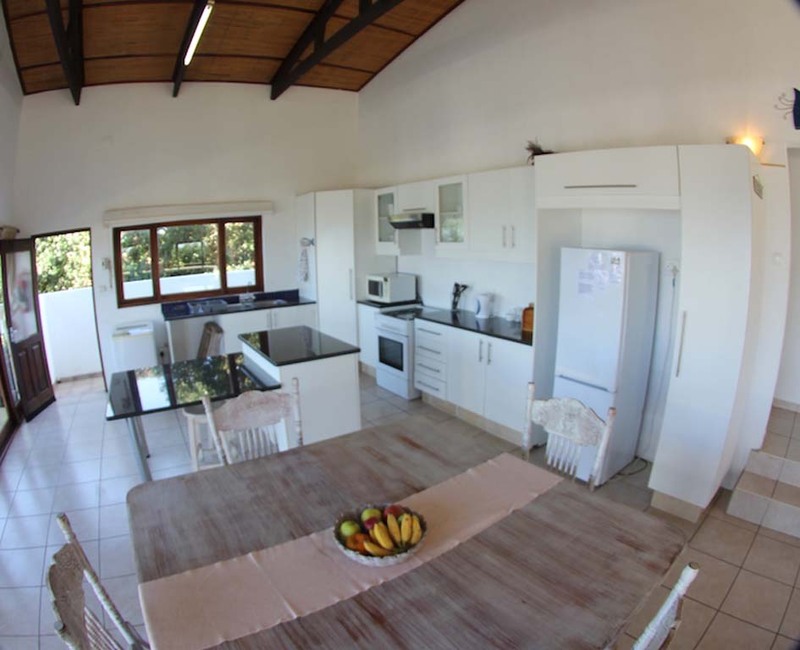 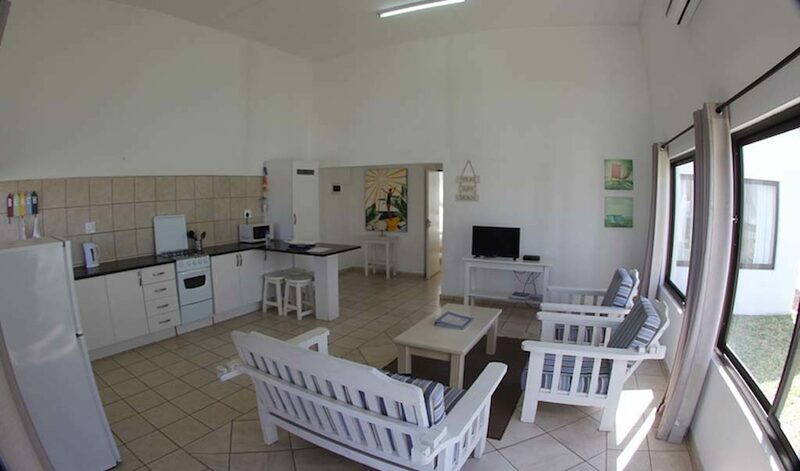 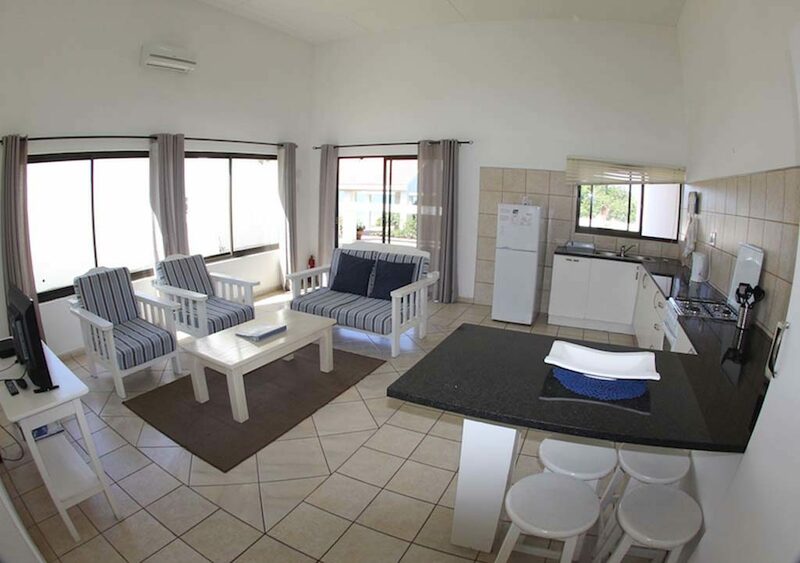 The open plan living room/kitchen is air-conditioned and has comfortable sofas and a dining table. 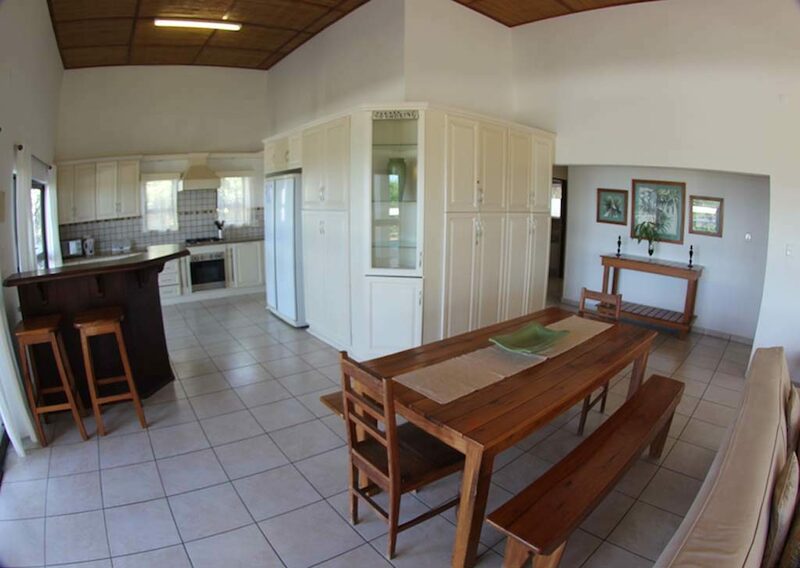 There are 2 built-in single beds in the open plan living room with built-in cupboards.